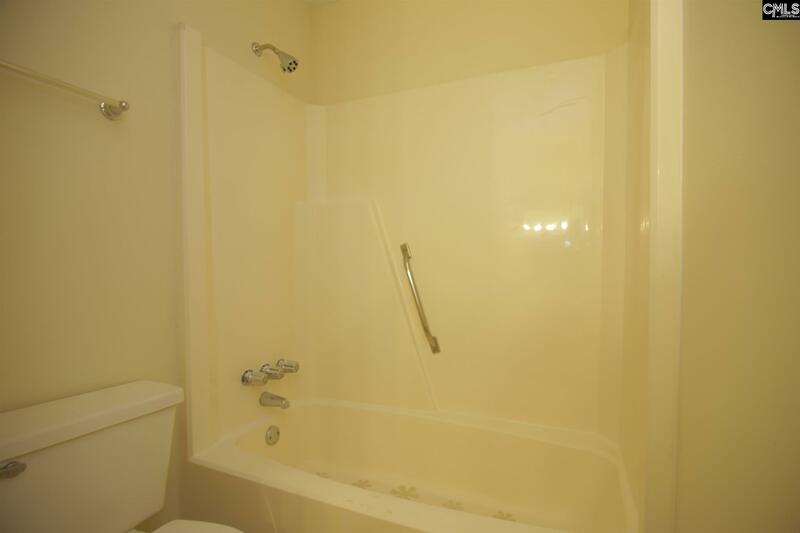 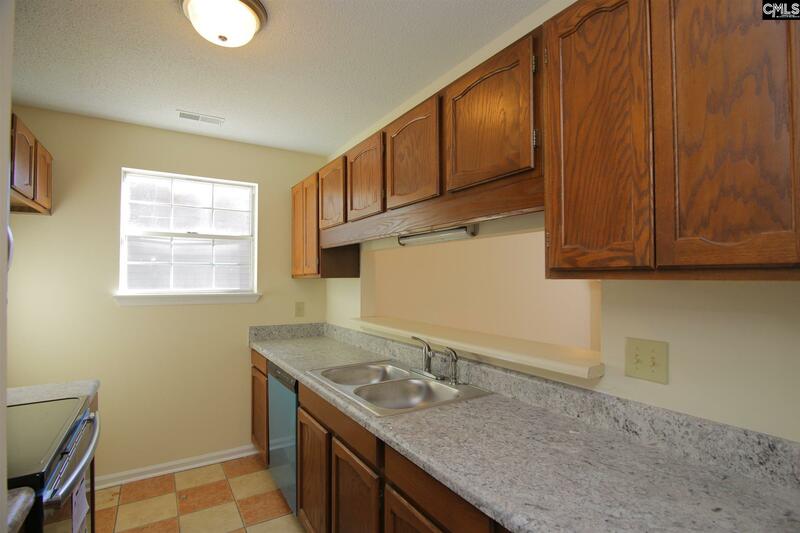 IMMACULATE TOWNHOUSE totally updated! 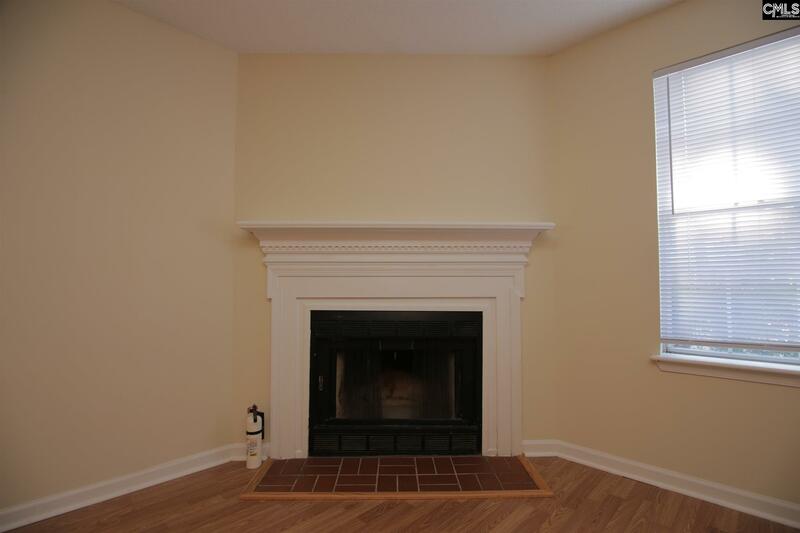 3 BD 2.5 BA, fireplace, laundry room, back screened-in area and storage room. 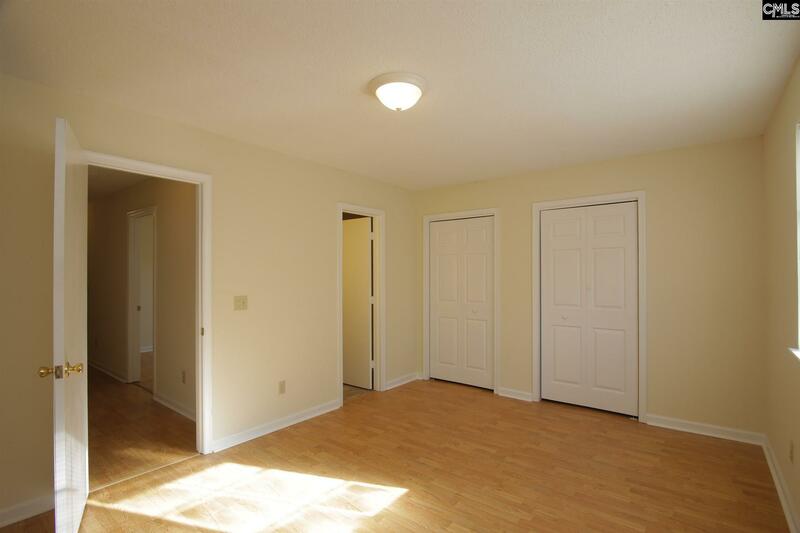 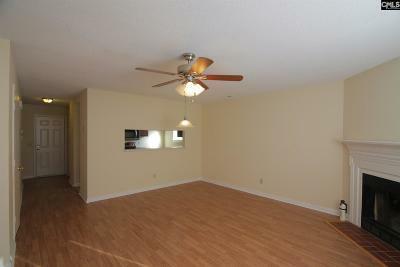 Master Bedroom has two closets and guest bedrooms have a walk-in closet. 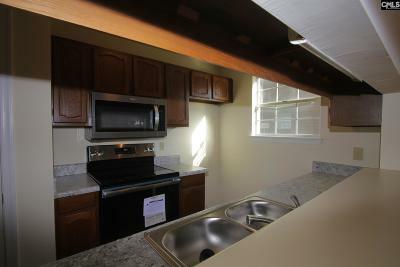 The kitchen features ample natural wood cabinets, new countertops, new kitchen appliances. 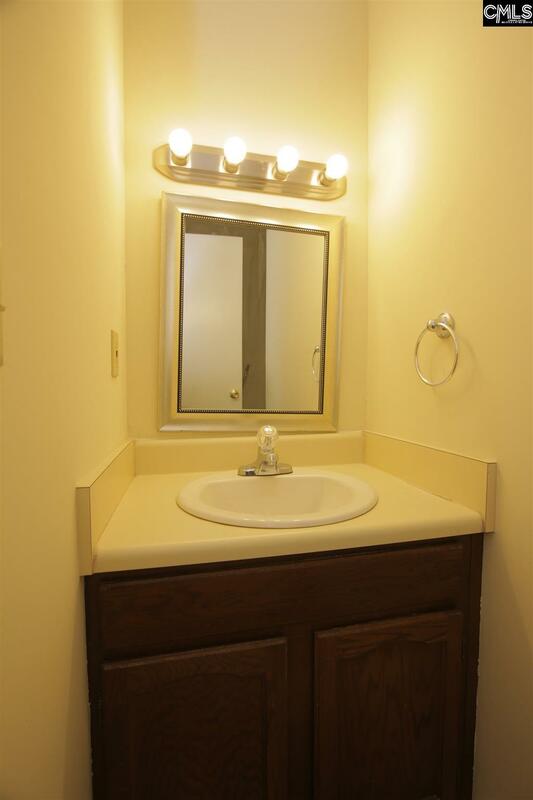 The laundry room is spacious and has great storage. 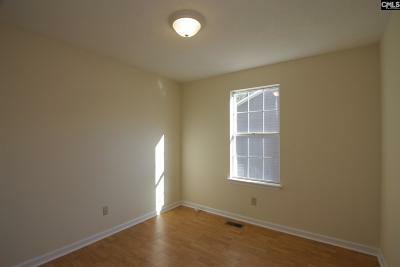 Laminate flooring throughout and Freshly painted. 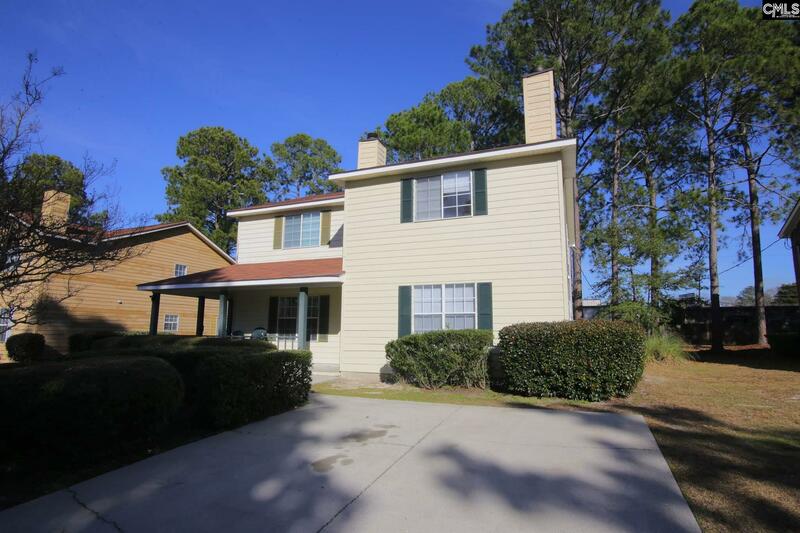 Enjoy a nice screened in porch overlooking grassy area with privacy fence. 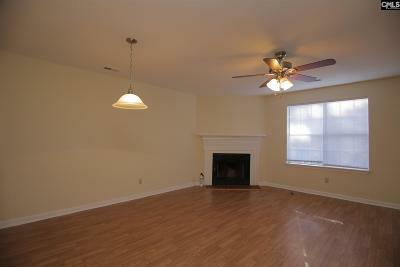 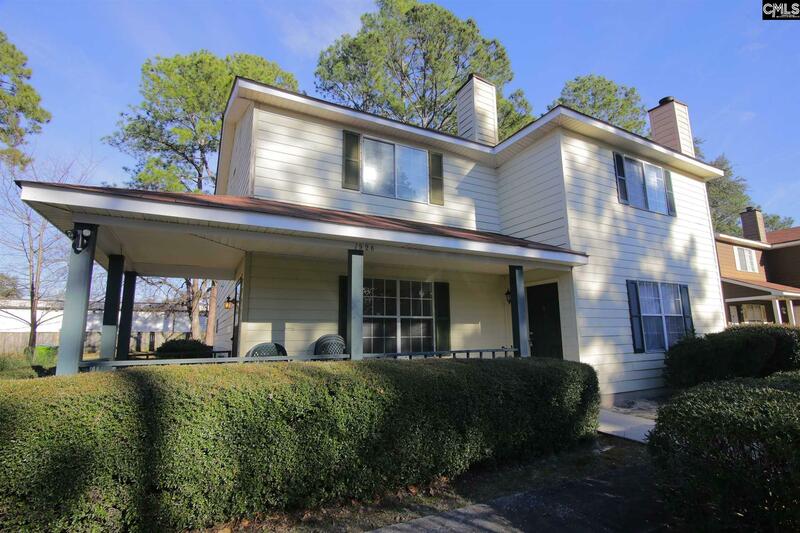 Convenient to Ft Jackson and less than 5 minutes to I-77. Move in ready! 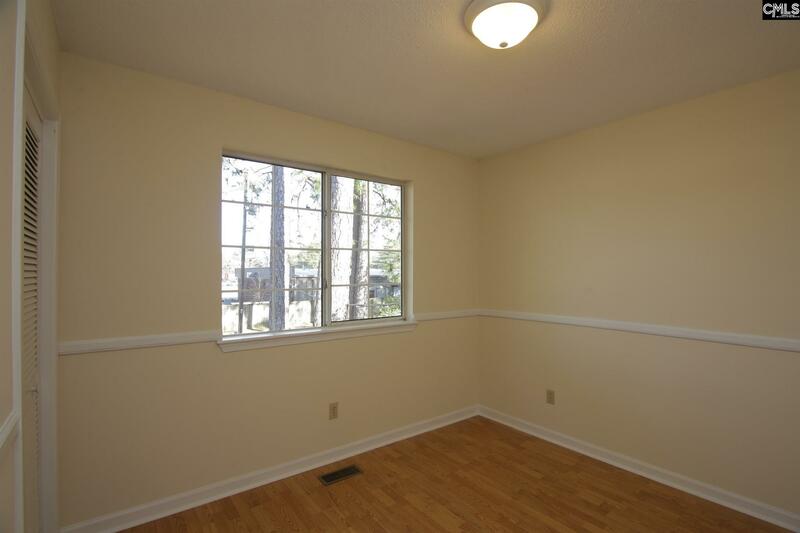 Directions: Trenholm To Rochbrudge L On Crossfield R Green Oaks.